My design approach relates to the client’s living environment. 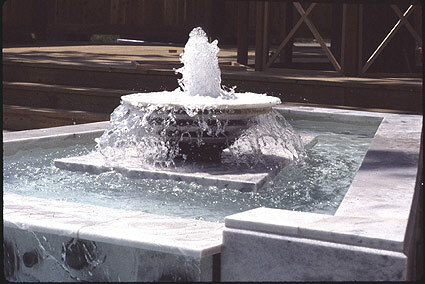 Where the use of water is desired, for interior settings or in the garden, the design process explores water movement and its hidden symbolic qualities as an integral part of the sculpture. Most of my commissioned work, in bronze and stone, has been developed for specific sites in close consultation with the client. The resulting composition then becomes a visual expansion of the existing environment. 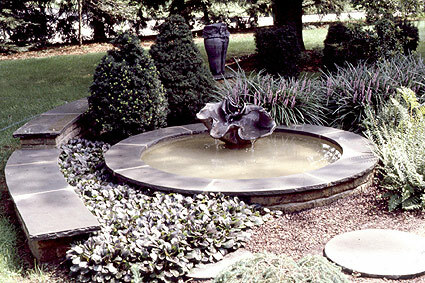 I accept commissions from private clients and landscape designers. Design consultations and delivery of the completed work in the Washington area are at no extra cost.